Blend: 100% Polyester / VISA® Finish with Solarban® technology. 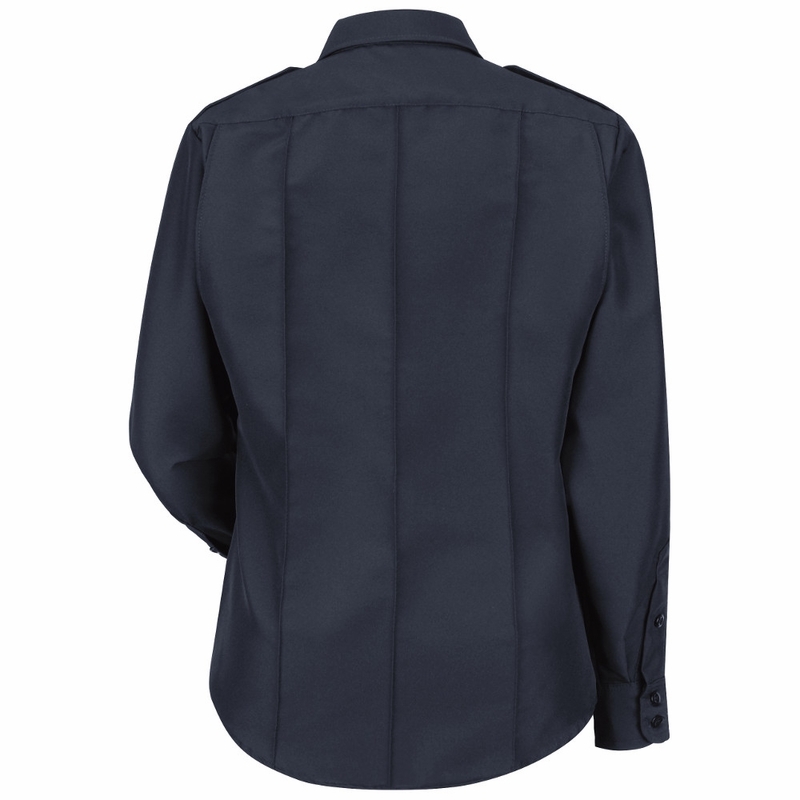 Cuff: Two-Button Cuff with Button-Sleeve Placket. Bi-Swing Back Designed for Greater Freedom of Movement. Added Length to Sides to Help Keep Shirt Tucked. Designed to Accommodate Body Armor. Nameplate Holder Above Right Pocket. Badge Patch with Metal Eyelets.